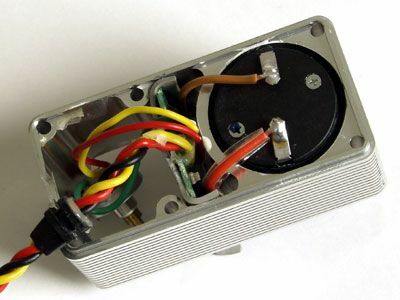 Servo RHINO conversion kit. The right choise if you need torque, holding power and durability! 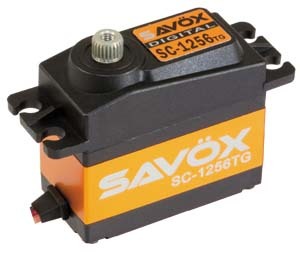 Fås nu kun som conversion kit!! 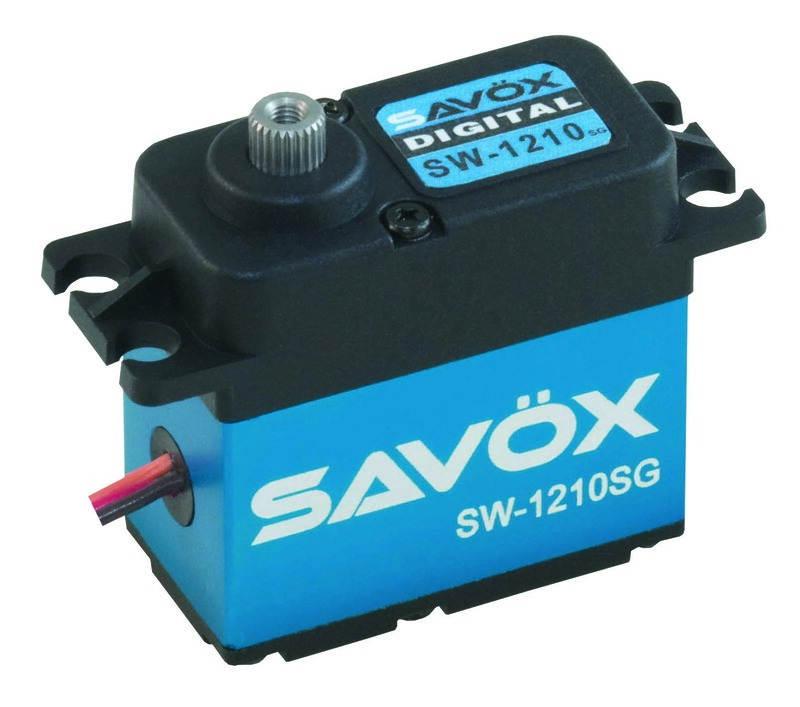 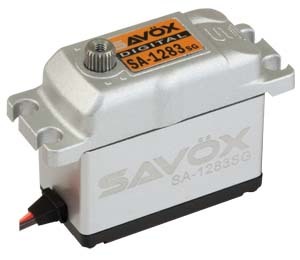 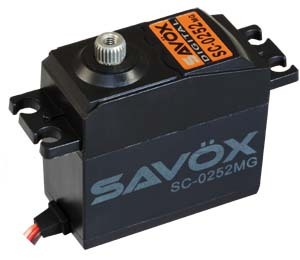 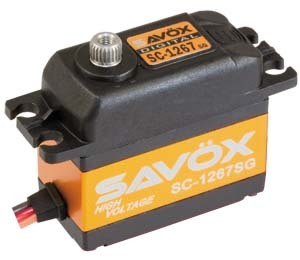 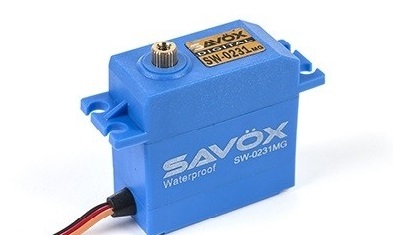 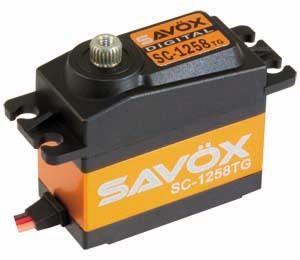 SW-0231MG is a budget friendly waterproof digital servo with great torque for many applications.